NextPakk is the future solution to global package deliveries across platforms that customers did not even know they needed. 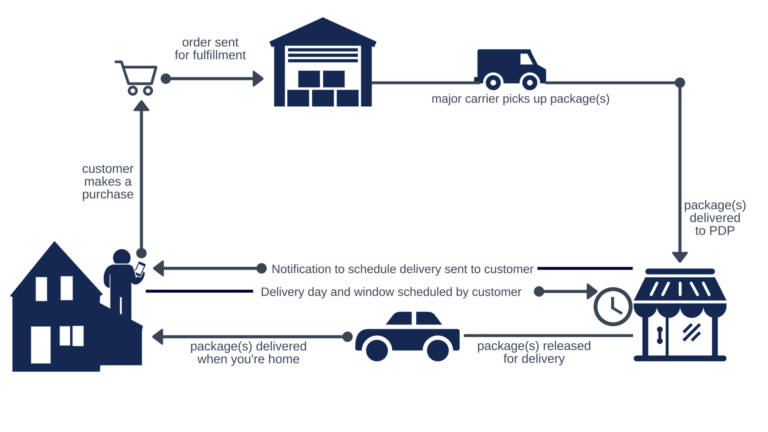 NextPakk will enable consumers to arrange for a deliveryman to drop off goods at their place of residence within one hour from notifying the NextPakk platform thus ensuring that the client will still be at home to receive the contents. NextPakk will be operating on a similar model to Airbnb or Uber, where people will choose to work for the NextPakk platform and deliver the goods in their area, they will be able to receive remuneration for this as well. How great of a need will there be for goods to be delivered that have been purchased online, well by the year 2020 American citizens alone will spend $632 billion on online purchases. 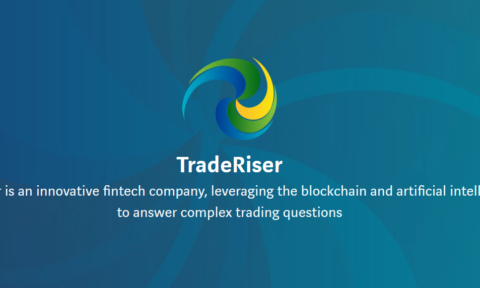 The principles of the sharing economy, the foundation of Uber and Lyft, was combined with the Blockchain in order to create a solution that will allow for clients to arrange for their own package deliveries every day of the year. NextPakk will contribute to companies and small businesses in the area, as they will be the prime package delivery locations before being sent to a customer’s home. NextPakk will also enhance job creation, as many drivers will need to be employed to transfer goods from one part of a city to another. 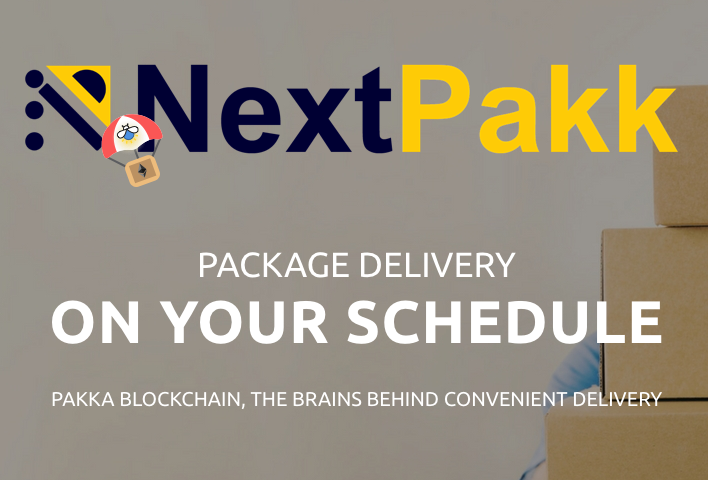 The Blockchain technology will monitor each and every event instance on the NextPakk platform, while PAKKA tokens will be used as the preferred payment method for package delivery. 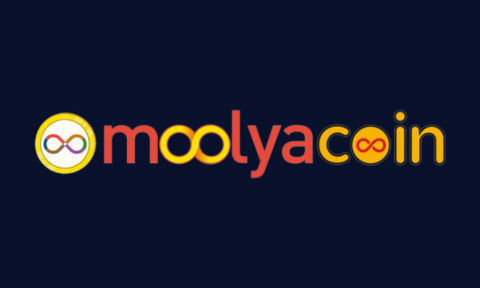 However, if a client does not have sufficient monies then they can use their PAKKA tokens as a form of collateral and then pay the fee for the item later. The businesses where packages will be dropped off initially will be spread at strategic locations in the city thereby ensuring that all customers can be easily serviced, and have minimal traffic or other factors acting as a barrier to delivery. NextPakk project offers an interesting referral program: up to 25 Pakka tokens will be rewarded to each of the referring customer until they reach their “soft cap” of one million user as customer base; another 25 Pakka token are offered to the first on million customers already mentioned. 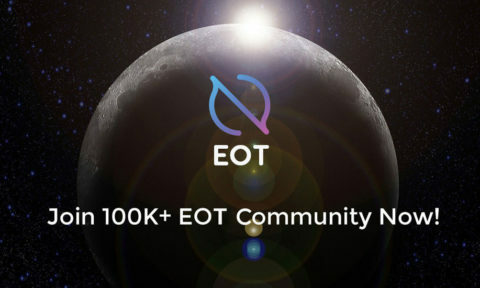 Those tokens will contribute to the growth of the project. NextPakk is a solution that empowers customers to be able to have a say in when their products are delivered, in addition it is also helping to promote job creation in a sustainable way. NextPakk is bringing package delivery to the forefront of the twenty-first century and we cannot wait to see it.